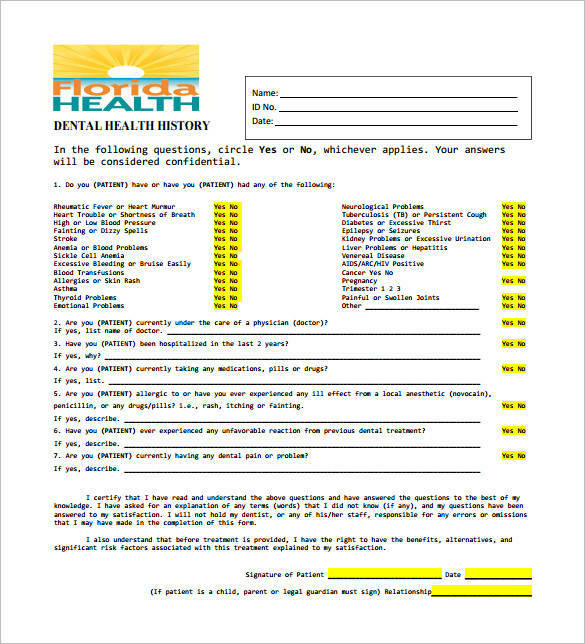 Dental receipts are specifically used in dental clinics and are issued by one’s dentist or the dentist’s assistant after any dental services that a patient or customer has undergone. It could be any dental services offered by the dental clinic, like tooth extraction, teeth prophylaxis, teeth whitening, the installation of braces or retainers, and many more. Dental clinics are run just like a regular business, which means that they also have to pay their taxes and other dues. Using and issuing dental receipts helps the business operate legally. 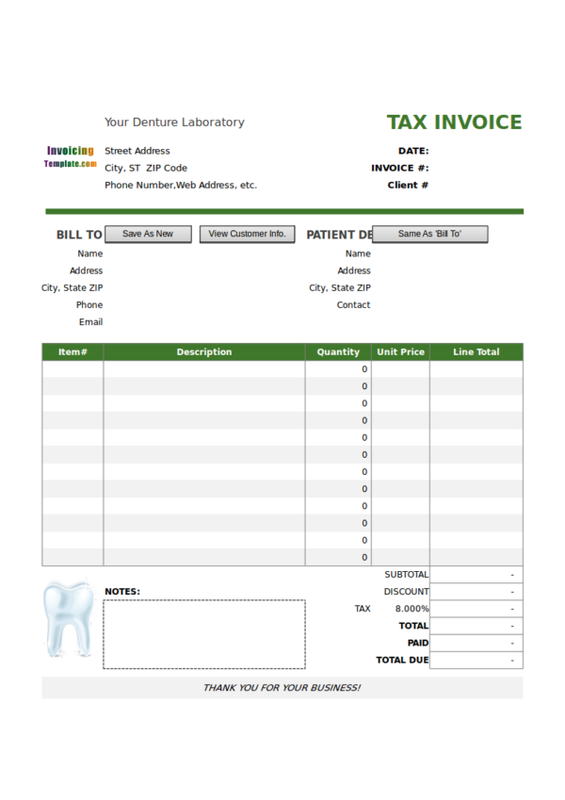 To know more about dental receipts, we have included helpful dental sample receipts and templates that you may view and download as you please. Important basic information has also been included for your perusal. Legitimate businesses always issue receipts for any transaction where they receive payments from their valued customers. Legitimate and registered dental clinics and businesses also do the same thing. The following are the uses of a dental receipt that you should know. You may also see payment receipt formats. 1. 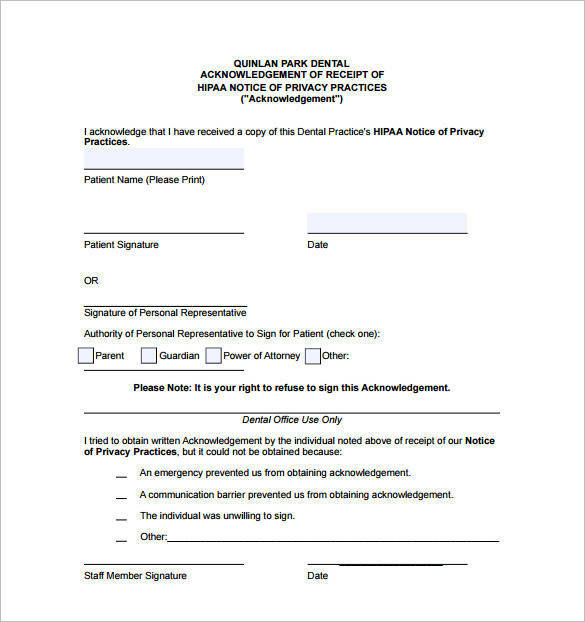 Dental receipts are issued by a dental clinic or dental service provider to their customer after they have received the appropriate payment for the said services. You may also like sample advance payment receipts. 2. It is used as evidence that a certain dental transaction took place and that payment was involved. 3. 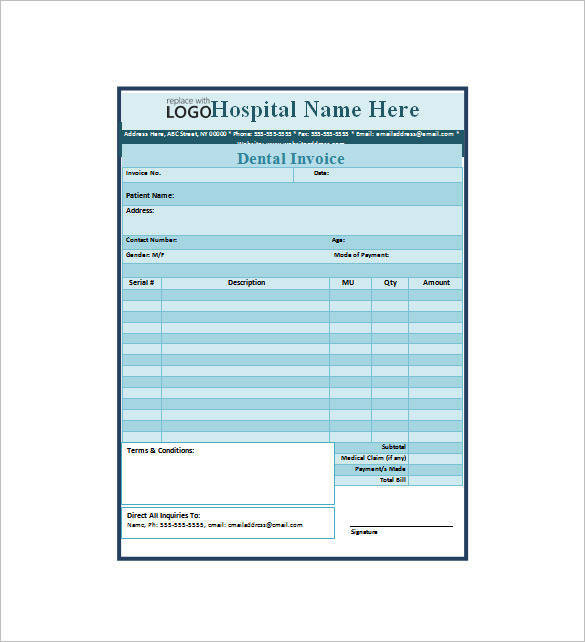 Dental receipts are used as important business and clinic records to help in keeping track of the earning and expenses of the dental business. 4. These receipts are kept for future use such as in inventories and for declaring and filing of the right tax payment to the government body responsible for tax regulations. You may also check out money receipt samples. 5. 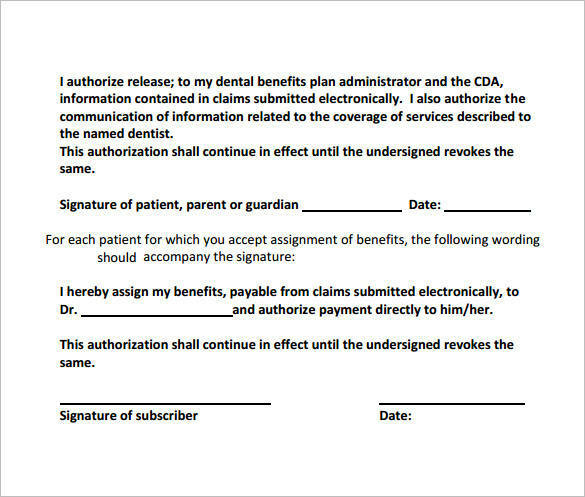 Dental customers or patients are provided with their own copy of a dental receipt so that they may have something to keep for their own record. Other related topics you may be interested in are doctor receipt templates, medical receipt templates, and general receipt samples and templates. What is a Tooth Fairy Receipt? Tooth fairies are mythological creatures that are popularly known by children of all ages. Tooth fairies are believed to visit children at night to collect their baby teeth that have fallen off. Tooth extractions may be required to get these baby teeth out, especially if they have gone bad. But kids are afraid of dentists, especially when they find out that they poke needles to your gum and take out your tooth. The tooth fairy receipt was conceptualized to make children believe that dentists are actually tooth fairies in real life. Tooth fairy receipts are a form dental receipt that is specially made for little children to help alleviate their feeling of anxiety and discomfort when brought to the dentist for dental services, specifically tooth extraction. What are the Contents of a Dental Receipt? The following are the things that you will usually find in a dental receipt. More receipt samples and templates are available on our website that you can download and use for your needs. Some examples are bill receipts, travel receipts, and petty cash receipts. The following are some of the advantages of using dental receipt templates that you should know. 1. The templates are available online for free download and they can be easily accessed by anyone who needs it. You may also see cash payment receipts. 2. There are different varieties of dental receipt templates to choose from making it easy to look for the template that is suitable for anyone’s needs. You may also like rental receipt samples. 3. Dental receipt templates are provided in editable file types so that the details can be changed based on the users preferences. 4. It provides a complete list of details making sure that the receipt issued is complete and accurate. The next time you consider making a dental receipt of your own, then why not try using dental receipt templates. They will definitely make the task easy and convenient for you. Learn more about receipts by checking out and comparing different receipt samples and templates, like refund receipt samples and templates, payment receipt templates, and order receipt samples and templates.